Online research gets a bad rap. Some of the arguments I have heard against it: "The sample size is too small." "It's unreliable." "Only weirdos take online music surveys." On the flip side, it's cost effective. It has a crazy fast turn around, and for many stations, it's the only research tool they have. So, how can you make the most out of your online research? Here are some strategies I have used which have resulted in, what I believe, is a pretty reliable tool to help make my station is as effective as possible. 1) Split your database: When people sign up for your online research, they answer many questions about their age, where they live and sometimes even their interests. Nose around in all that data and figure out who you trust the most. Put them in one database. Everyone else goes in the other. I run two surveys simultaneously. Every single time. One survey group is my target. The other is everyone else. I look at data from both groups, but weigh the opinion of the target group more. 3) Massage your database: I fiddle in my database every couple months. As new people join, I move some to my target as needed. As people age, I move them out of the target database. Recently, I heard some programmers talking about testing W25-49 instead of W25-54. The change in my results was significant. The result is a fresher, yet still hit-based, sound. Give it a try. If that doesn't work for you, move the 49-54 back in next time. 4) Reward your database: Start every message with "Thank You." End every message with "We appreciate you!" Let your database know they are important. Then, give them stuff. Random stuff is great. Exclusive stuff is better. Get them concert ticket pre-sale codes. And on your next email, tell everyone who won the last time. The goal here is not to bribe people. The goal is to create buzz. It gives your air personalities a reason to talk about your survey on the air, and reminds people to take it. A giveaway can be especially helpful during those times of year when response slows down. 5) Remember you database is a tool: With any home improvement job, you depend on a variety of tools to get the job done. Programming a radio station is like that. 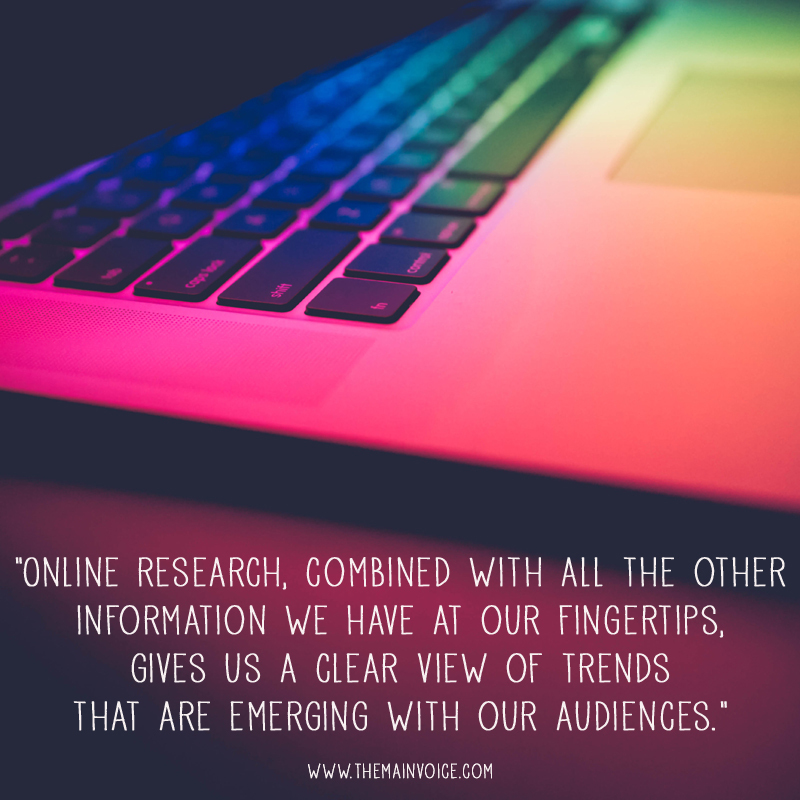 Online research, combined with all the other information we have at our fingertips, gives us a clear view of trends that are emerging with our audiences. I don't live and die by my online research, but when it confirms what I already believe, I make a change and don't look back. 7) Keep adding new members: People will eventually stop taking your surveys. They get bored. Their email address changes. They get offended with your station. Keep putting new people into the pipe. So how many people do you need to have to make your data reliable? As many as possible. Once I asked a trusted consultant how many people had to show up at an auditorium test to have it count. His answer was 35, if they are the right people. This is where running two databases is helpful. (See above.) You will get more reliable results from a small group of the right people than a large group of the wrong people. How do you get the most out of your online testing? I'd love to learn ways to improve what I do. Hopefully I've given you some food for thought. As always, I appreciate your feedback. Terese Main is Assistant Program Director/Music Director/Morning Co-host at Family Life, a network of nearly 70 Christian radio stations across New York and Pennsylvania (www.fln.org). She is also a freelance on-air personality in Kansas, Nevada, Arizona and Texas and also provides imaging voicework for stations in Florida, California, Minnesota and Wisconsin (www.themainvoice.com).